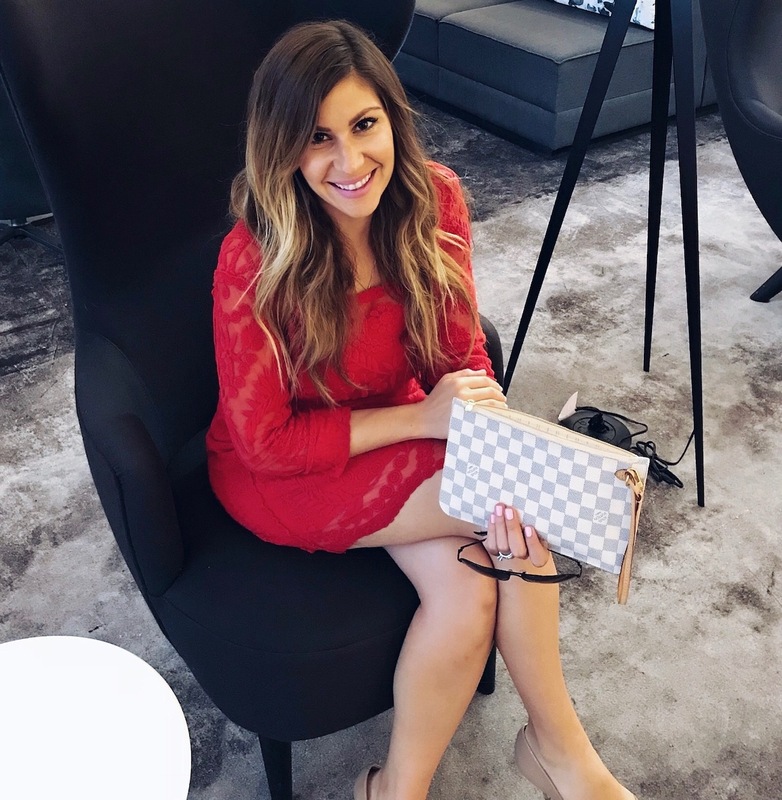 This Collection just speaks to me! 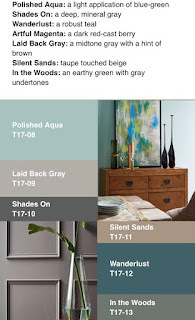 I love grays and blues already and the "Shades On" color is just gorgeous and exactly what I have been looking for! 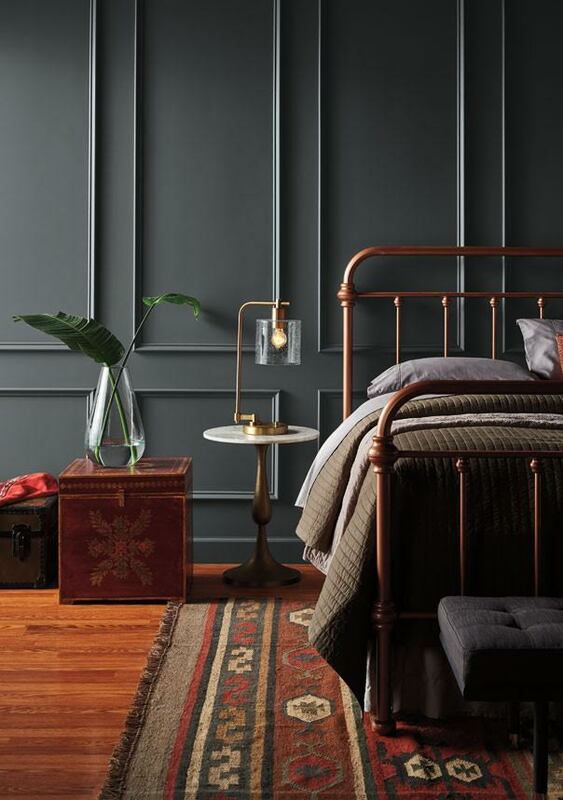 I originally had put together a board using BEHR "Black Suede"...and now I am leaning toward this new limited edition color! 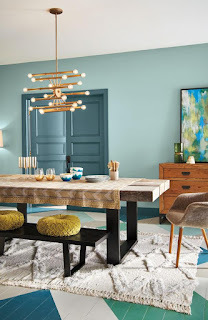 I like this collection because it reminds me of the coastal colors that I love to use but adds in a modern sophistication with the dramatic darker shades. To see the other two limited collection color trends just head over to www.BEHR.com. 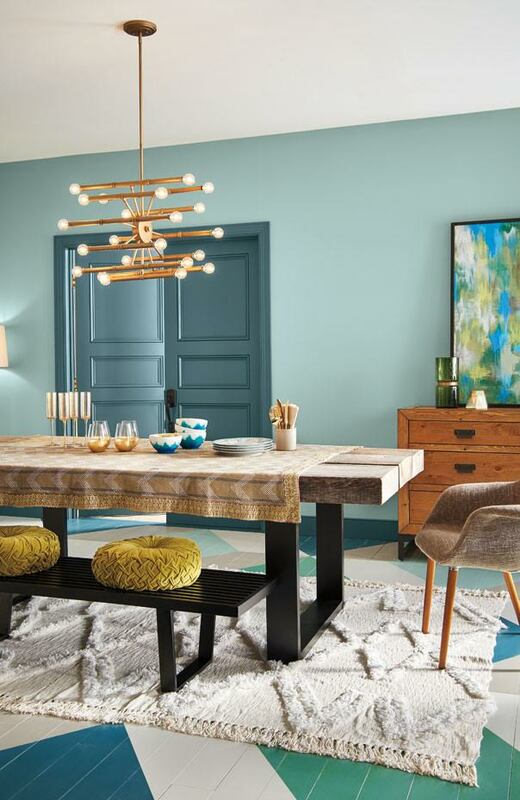 You can view the colors and see them in rooms for inspiration! Any colors you would use to switch up your usual color palette?